PCNP and Long Hill Chapel jointly hosted this 10-week Career Directions Workshop led by Tom Wilson, the former Head of Recruiting at Merrill Lynch. Topics for discussion included: how to formulate a job search strategy; how to develop an effective resume and cover letter; interviewing techniques; handling and negotiating offers and tips for successfully starting a new job. The seminar series will benefit those who are currently out of work, considering a career change, or just entering the job market. 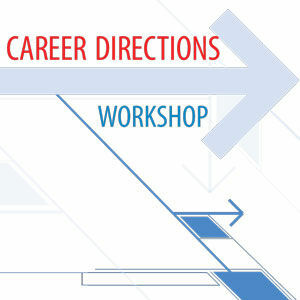 Career Directions is free and open to the community.